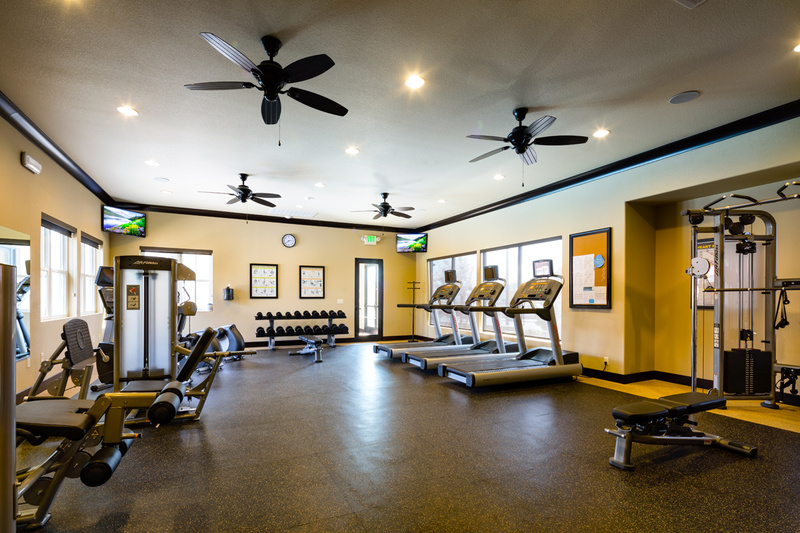 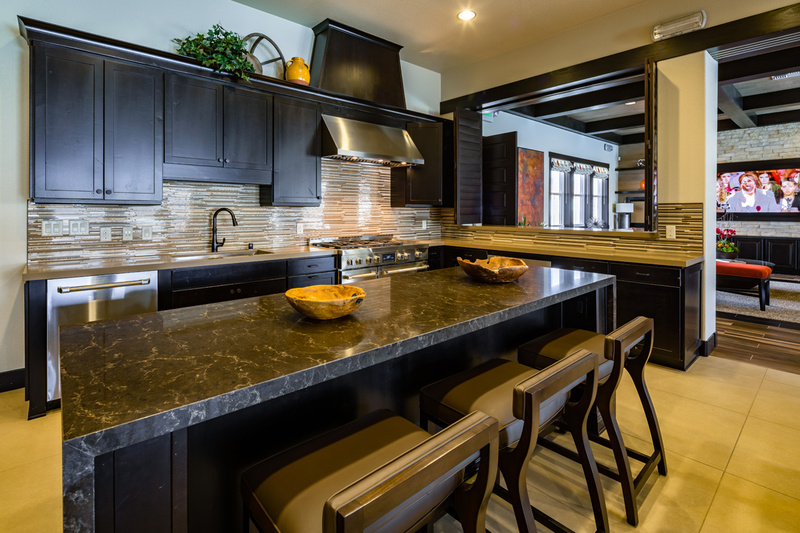 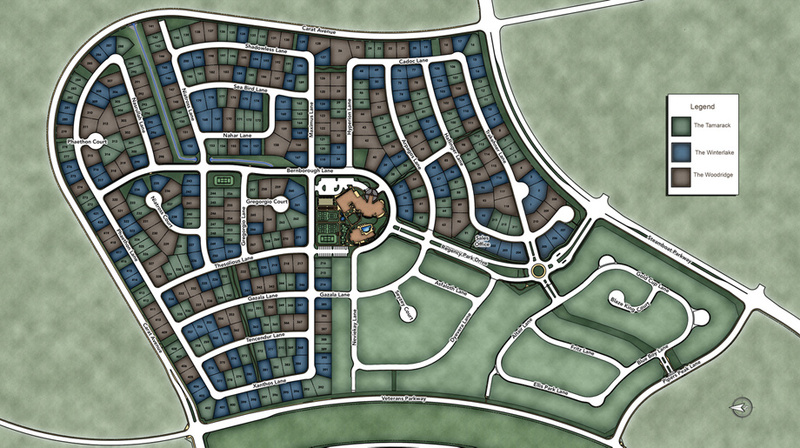 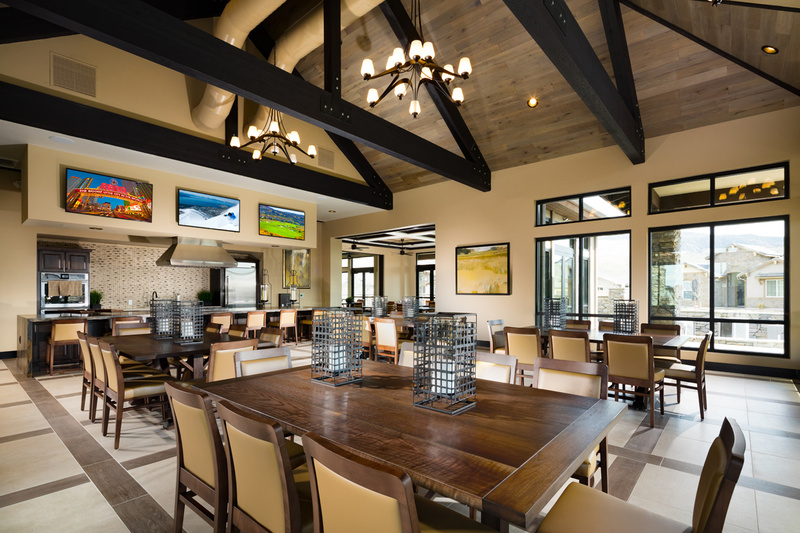 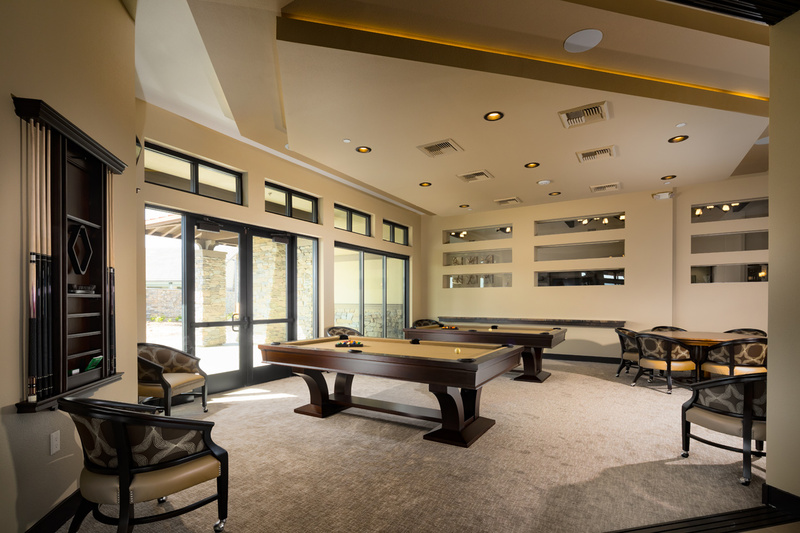 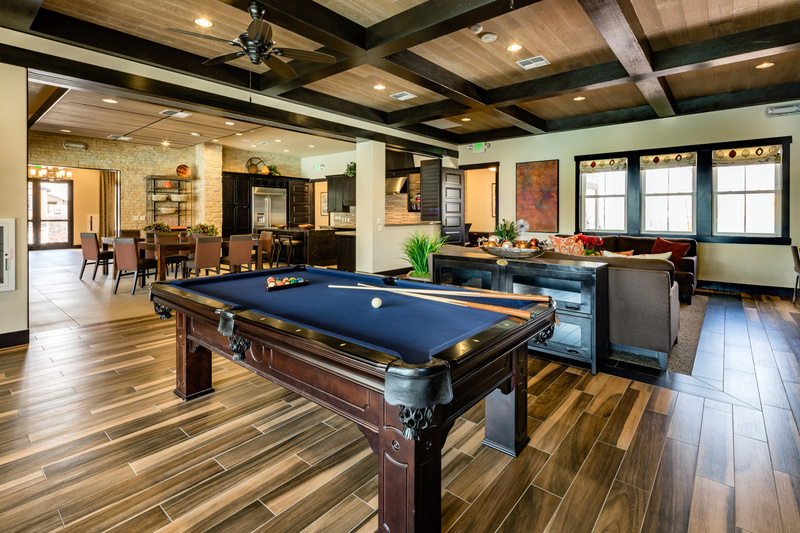 Take advantage of resort-style amenities and a low-maintenance lifestyle at Regency at Damonte Ranch! 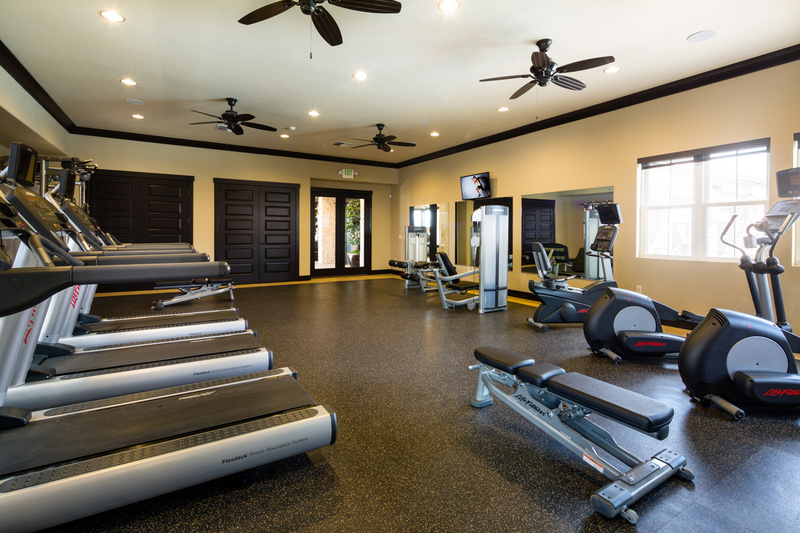 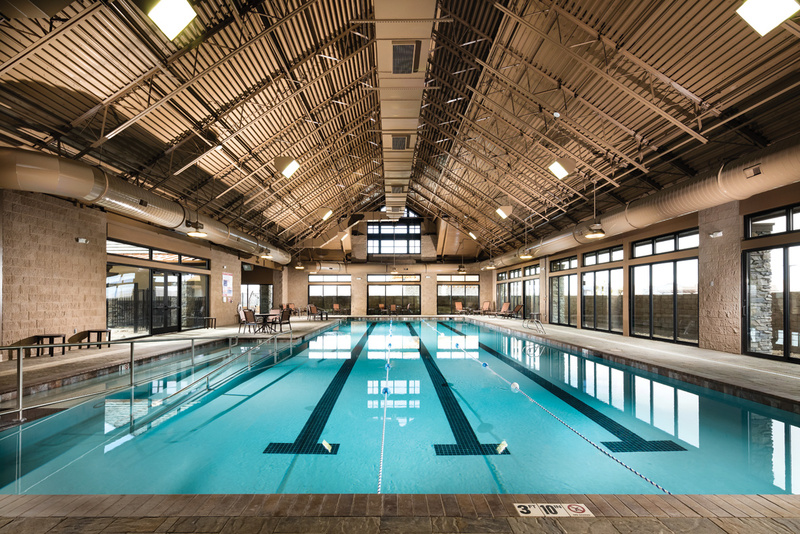 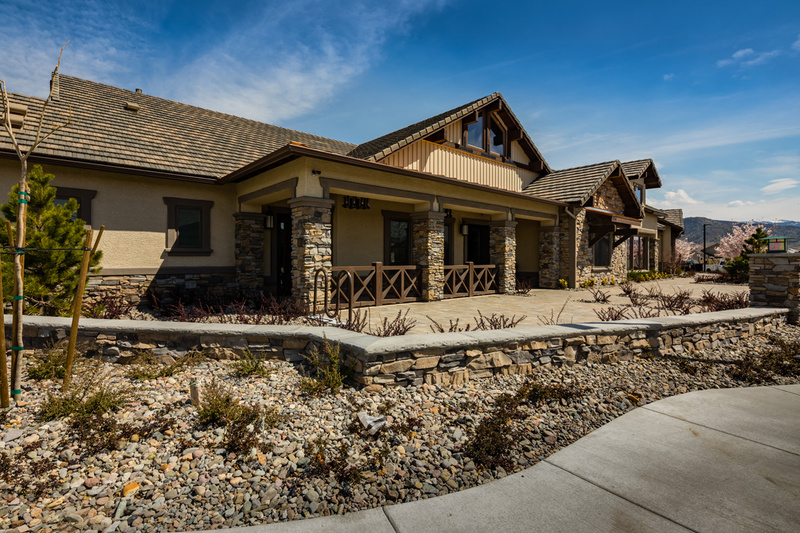 This active adult 55+ staff-gated community has the best of everything including an onsite lifestyle director and breathtaking mountain views set within a convenient location. 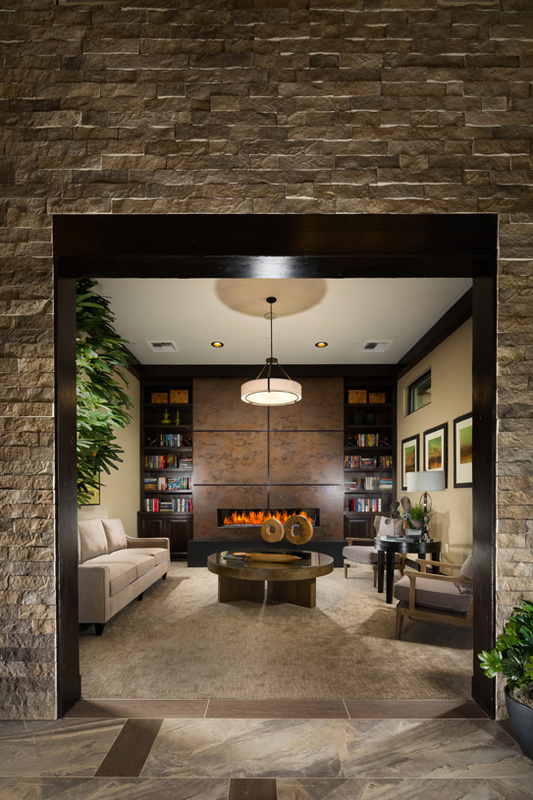 The Woodridge collection features home designs ranging from 2,199 to 2,424 square feet. 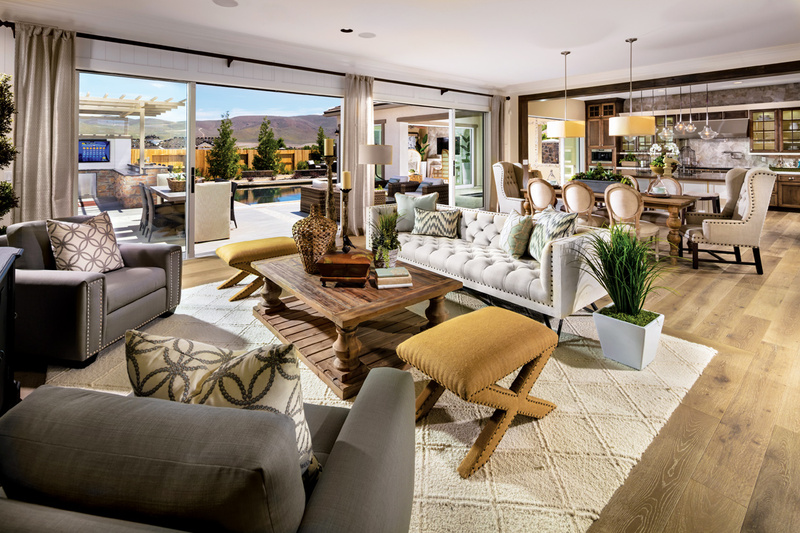 The Woodridge Collection at Regency at Damonte Ranch offers Single Family style homes and has 2 quick delivery homes available.